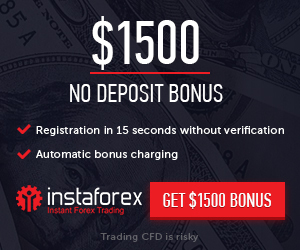 $150 Forex No Deposit Bonus Promotion to All new customers. $150 No Deposit Bonus Program enables traders to test our superb trading platforms without experiencing any investment risk. Promotion the Promotion “No Deposit Bonus”. Bonus Companys funds, credited to Client's account in accordance with This Agreement. Client any Person whom the Company as approved to open an account(s) subject to the Client Agreement. Clients Agreement Terms and Conditions accepted by Client when registering an account.